Today's conversation is sponsored by Circle K, and all opinions are my own. National Coffee Day is September 29th, and I want to let you know the scoop on where you can get some GREAT coffee without the big price tag. 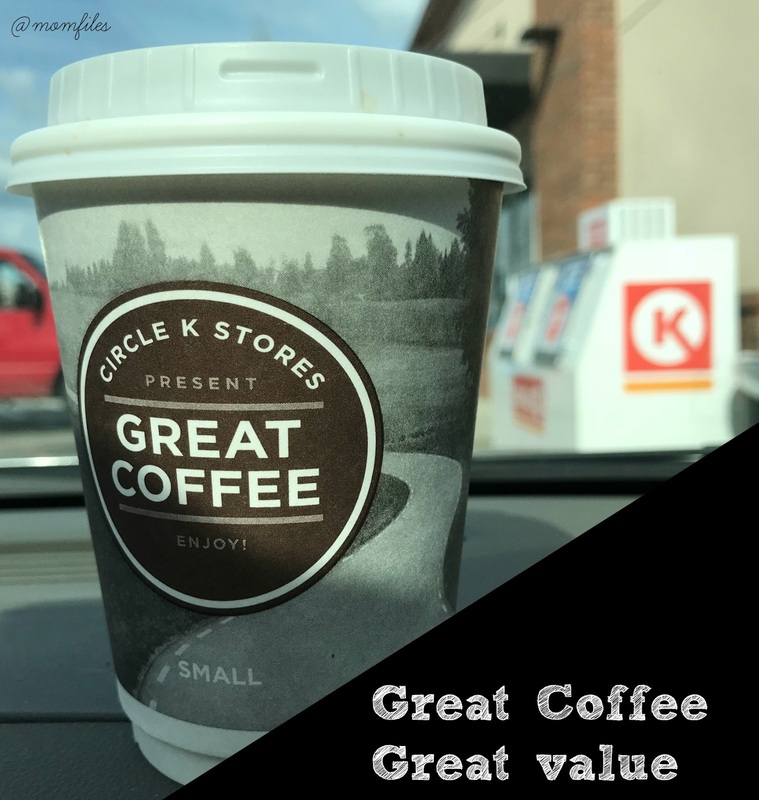 Introducing Circle K's Simply Great Coffee. 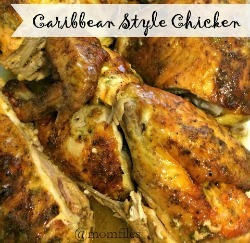 The name truly says it all! You can get a coffeehouse quality coffee beverage without the long wait in line, or the interaction with a barista. This is especially great for those who prefer less people-ing. The Simply Great Coffee line of specialty coffees includes: espresso, cappuccino, latte, americano, mochaccino and hot chocolate- All under $3! 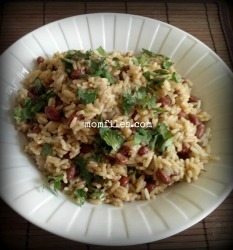 They are all prepared with freshly ground beans and fresh milk. Their state-of-the-art machines are quite impressive and what you might find in fancy coffee shops, except you can have your coffee in-hand in under a minute. 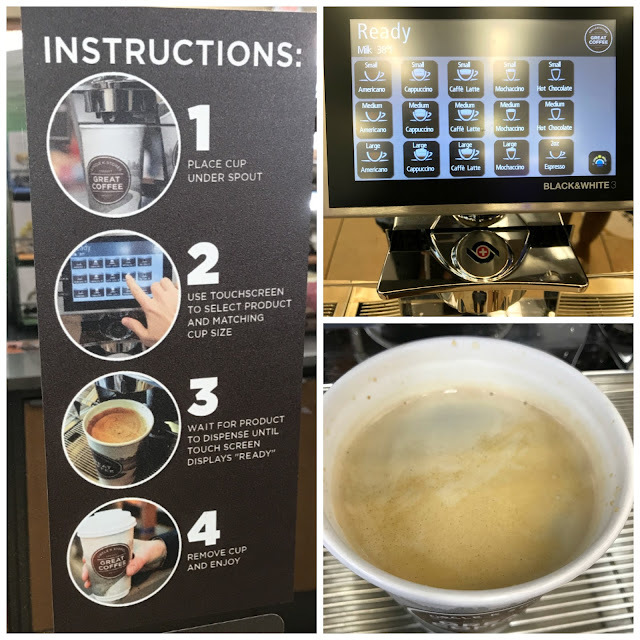 It's very user friendly and the coffee is fantastic! I tried the americano and it's very smooth with no bitterness or cheap aftertaste. They have a full bar complete with any sweeteners or creamers you might want to add. I don't think I have ever been in that well-known, overpriced coffee shop and made it in and out in less than 3 minutes. To celebrate the launch, Circle K will serve free 12-ounce cups of Simply Great Coffee beverages from 6 to 8 a.m. during the first two weeks of October. You can follow along on the Circle K Southeast Facebook page to learn which stores will offer free samples each day. That would be perfect on the way to the carpool line for drop off or before heading into work. Who doesn't love FREE coffee?! 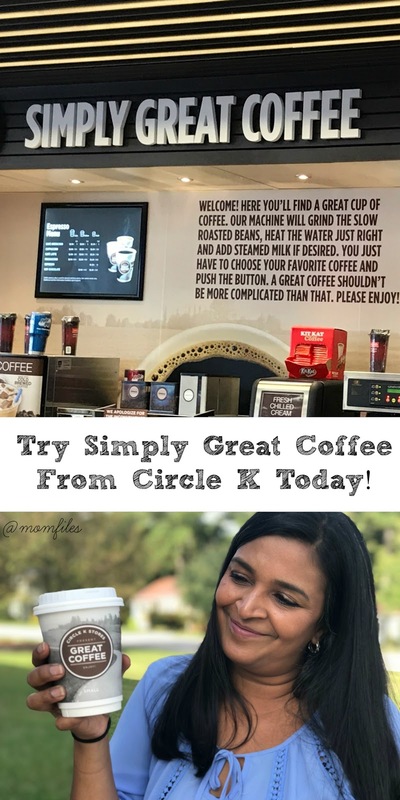 Would you like to try out Circle K's Simply Great Coffee for yourself? Enter below to win a $25 Visa gift card or PayPal cash (winner's choice) so you can taste why it is called Simply Great Coffee. Be sure to connect with Circle K Southeast on Facebook and Instagram for the latest updates and promotions.